« Older Post “I’m a blunt instrument, and I’m damn good at it.” Mary Poppins Returns, Bumblebee, and Aquaman	» Newer Post I’ve arrived. a great title for VICE review might have been …”Continue to stay in the air Mr. President” Double meaning there? ha! 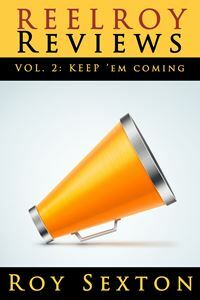 you are the best reviewer since gene siskel! better! Haha!! Yes!! That is BRILLIANT!! these both sound excellent and ring so many bells. i wonder when they will be screening them in the white house?